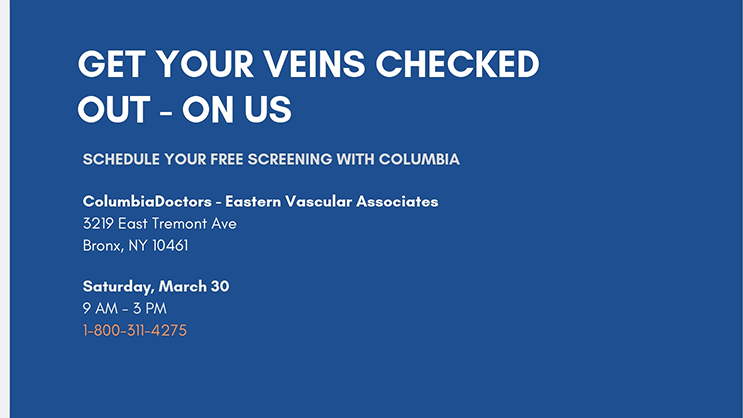 Faculty at the Vascular Surgery Vein Program are actively involved in developing endovascular therapies, conducting clinical research, and educating other physicians about therapies for vein disease. The program is dedicated to provide ongoing education and training to physicians throughout the nation and internationally. We teach these techniques to surgeons at many of our nation’s top hospitals, and we host the Annual Fellows Course in Venous Disease for physicians each spring. Our program is also the site of many clinical trials. 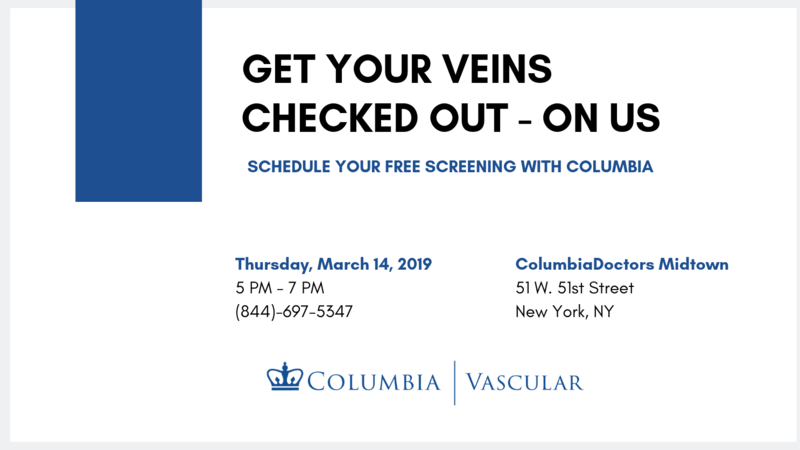 Because of our involvement with research and development, the newest minimally invasive vein procedures are usually available first to our patients through the Section of Vascular Surgery at NewYork-Presbyterian/Columbia. Darlene Seyfried began suffering from a painful leg ulcer in 2002, when she was just 38. Despite years of treatment with her local physician, her ulcer failed to heal, and in fact she developed three new ulcers after one treatment attempt.